I have traveled all over the world, and I have never been to a place with such RAW BEAUTY. Simply breathtaking! There is no EPIDURAL for SPIRITUAL BIRTH. The POWER of the MEDICINE is beyond imagination! Omar is a true SEER, and doing an amazing service with this property. Each person who steps foot on that sacred ground will be FOREVER CHANGED. My time at Rainforest Healing Center was nothing short of AMAZING! I felt like I was unplugging out of the Matrix and lucid dreaming in an Avatar-like environment, while feeling the CONNECTEDNESS of all life. I tell EVERYONE about this very SPECIAL place! The mother of the jungle gave me an opportunity for a DEEP SPIRITUAL journey. My soul loved it! I was totally blown away by the beauty, power and life changing experience at Rainforest Healing Center. So much care and attention to detail has gone into ensuring that we are best positioned to truly immerse ourselves in the great work. I am so happy I found you! While control may be an illusion, we take your safety seriously. 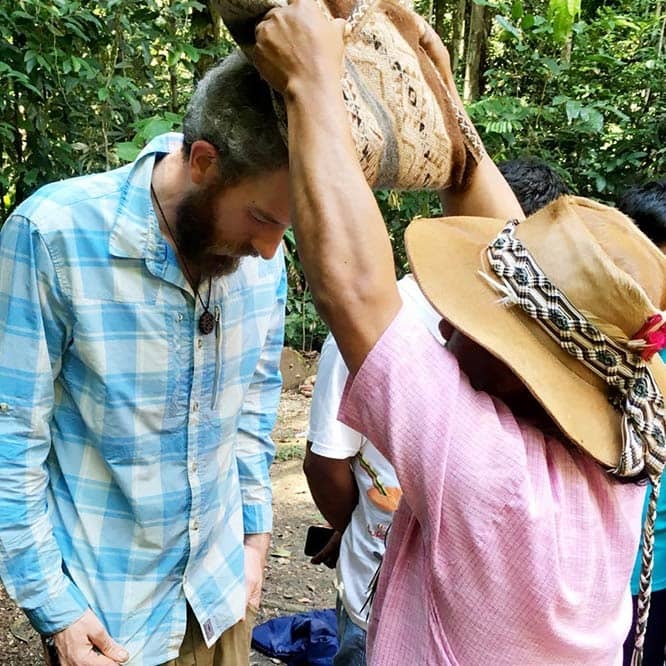 Our trained staff works hard to ensure every ayahuasca retreat guest and master plant dieter is well cared for and well prepared for our plant medicine work. Our application process is one of the most thorough and looks out for contraindications or potential complications with the medicine. Your safety is our highest priority. Read testimonials of past retreat guests and why they trust us to host their ayahuasca retreat. Working with plant medicine requires great respect, diligence and care. Our ayahuasca retreat healing center is dedicated to honoring and elevating this sacred work in a professional, honorable manner. We’ve experienced and felt, first hand, the healing power of this work and know it is one of the greatest resources for healing available to our ailing cultures. We also insist on working with curanderos of traditional lineages and training, not plastic shamans. Love forms the basis of our work here. From the first purchase of primary rainforest for its protection to our latest guest, we’ve interwoven love in all that we do. Our staff and workers are held to a high level of care, dedication and commitment to making our ayahuasca retreat and healing center as inviting and loving as possible. You’ll feel it in the staff, food, lodging and the medicine. We look forward to hosting you, your retreat group or your friends and family soon! Our mission is to preserve, encourage and continue the healing traditions and sacred teachings of Amazonian plant wisdom. Guided by our intentions to serve the highest good of existence (human consciousness and the plant, mineral and animal kingdoms), we pursue this work with love. We know that many options exist for ayahuasca retreats and we appreciate all who choose to do this work with us. We see plant medicine and plant medicine ceremony as one of the many tools for opening humans up to love, the greatest of all teachers and healers. It is our vision to honor our plant teachers by making them available to others through ayahusaca retreats and master plant diets. It is unbelievable what happened there to me! You are talking to god, you are talking to your soul, you reconnect, you open up, you wake up, you are floated by love!!! The plant is leading you back to your inner self, she helps you to heal in every way you want to. It can be pretty hard sometimes, but it is really really worth it!!! This ayahuasca retreat made all of that possible, because it is a safe place with wonderful caring people! I am so grateful for all of you who are part of this project!!!! RHC is an amazing healing center ~ I have never felt safe in a jungle, but the staff and facilitators made me feel protected. 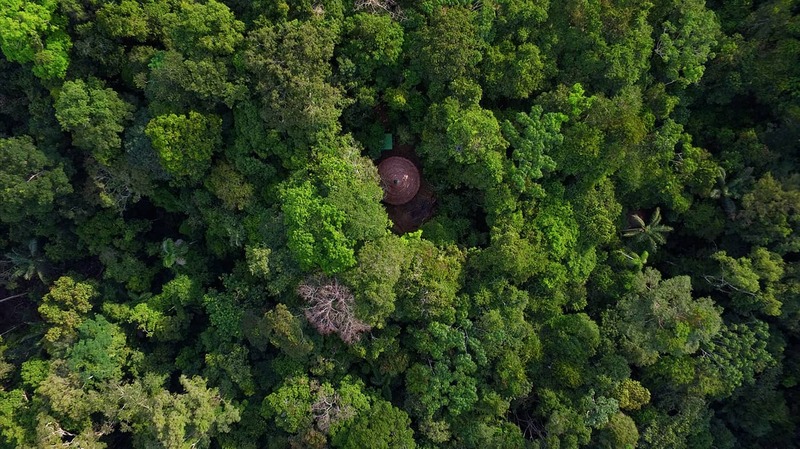 RHC is perfect ayahuasca retreat setting because they only host a small number of people each retreat. I had an amazing group of supportive newly friends that I will forever call my family. I left RHC with an amazing transformational experience that continues to support me today.